Experience "one of the great classical artists of his generation at the peak of his ability" [broadstreetreview.com] when Emanuel Ax tackles the broad vistas of Brahms' Piano Concerto No. 1. A piece that combines pianistic élan with the meatiness of a symphony, the "Brahms First" remains one of the most gratifying and most popular Romantic concertos. 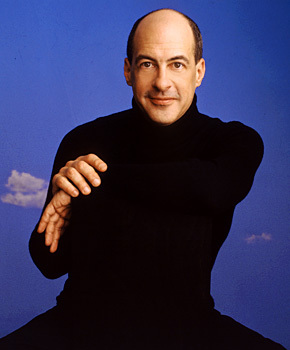 Robert Spano presents the Brahms alongside two world premieres: a symphony by Atlanta-based Emory University composer and professor Richard Prior, and a piece by Rapido! Competition winner Brian Nabors.